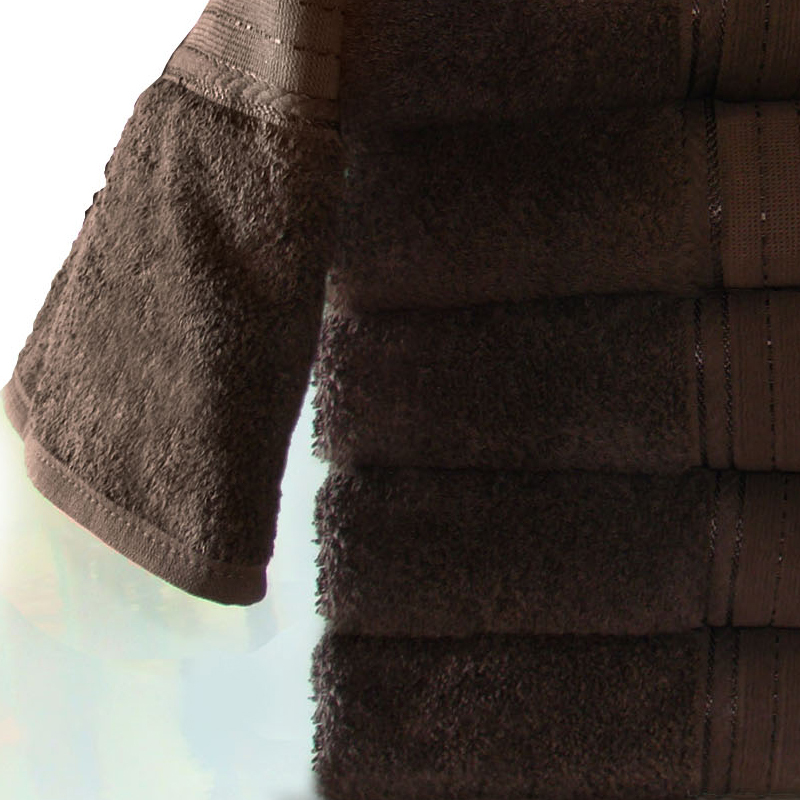 CustomTowels.com - Crown Jewel Luxurious Bath Set. 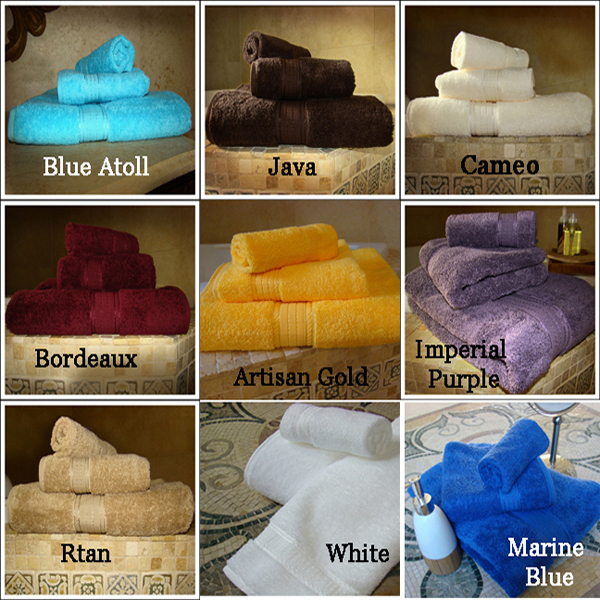 9 Colors available. 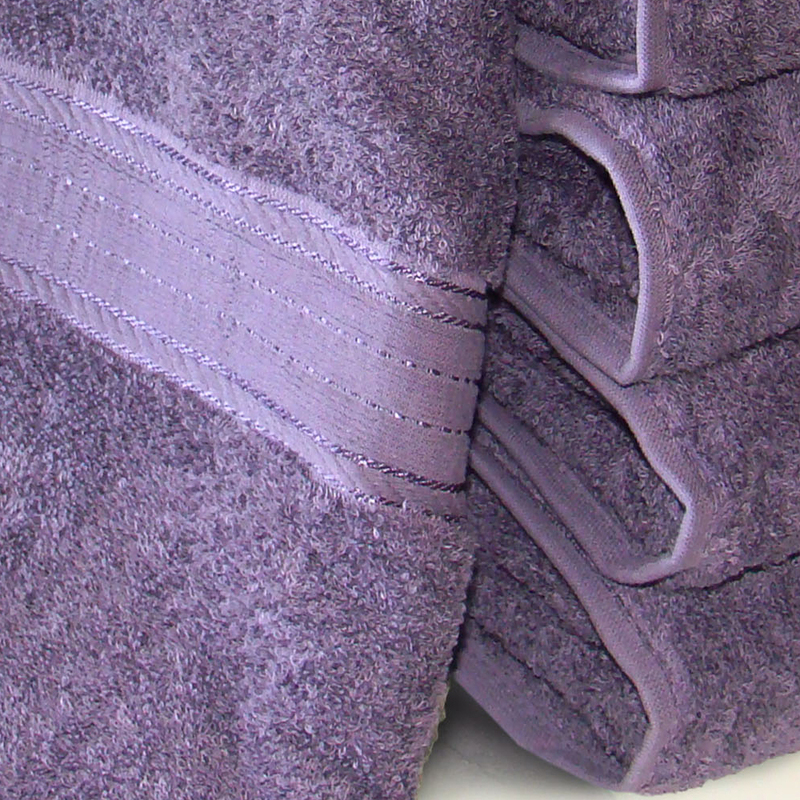 Crown Jewel Luxurious Bath Set. 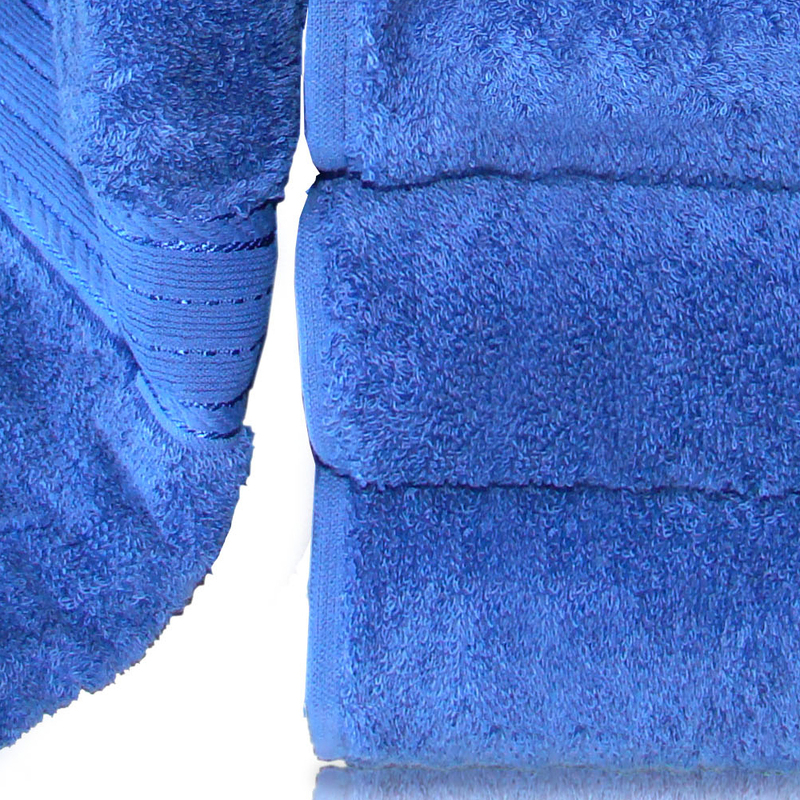 9 Colors available. 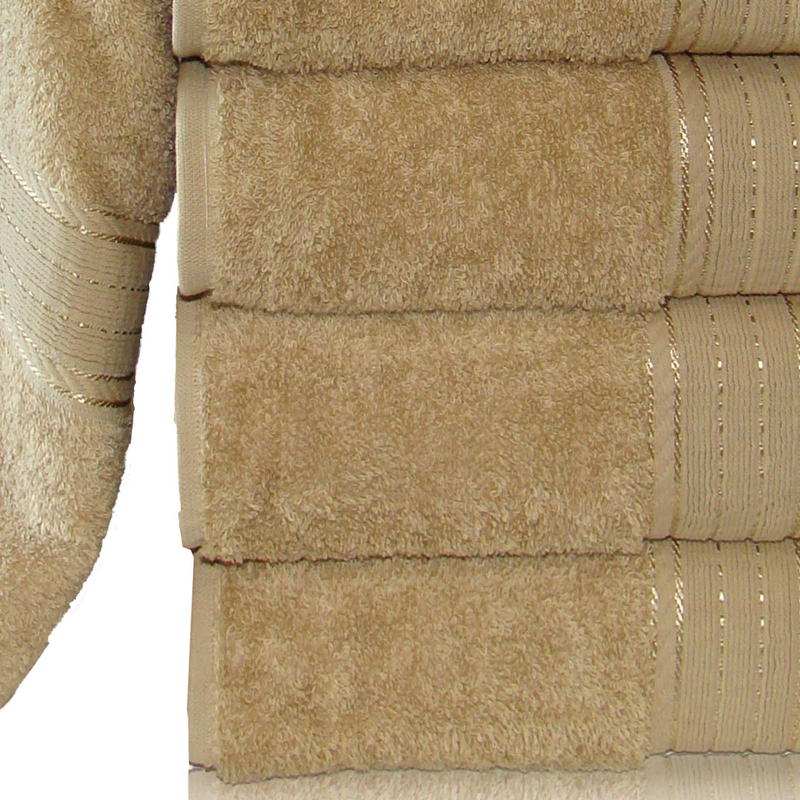 Crown Jewel Luxurious Bath Towels Set. 100 % Giza Egyptian Loops. Made in North America - Nafta Qualify. 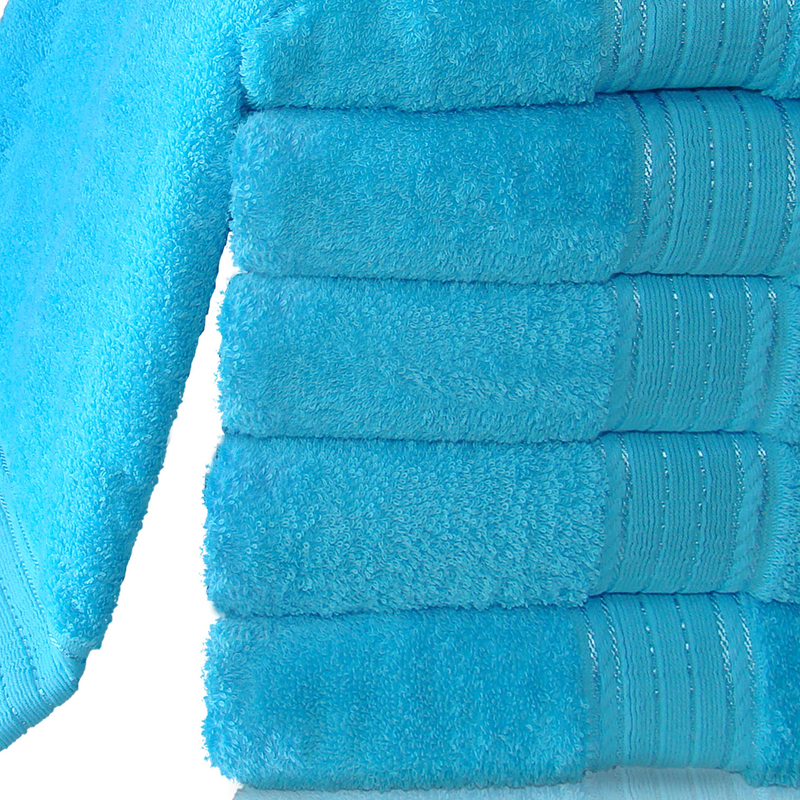 24 Hand Towels size 16x30 at 5 lbs per dz. 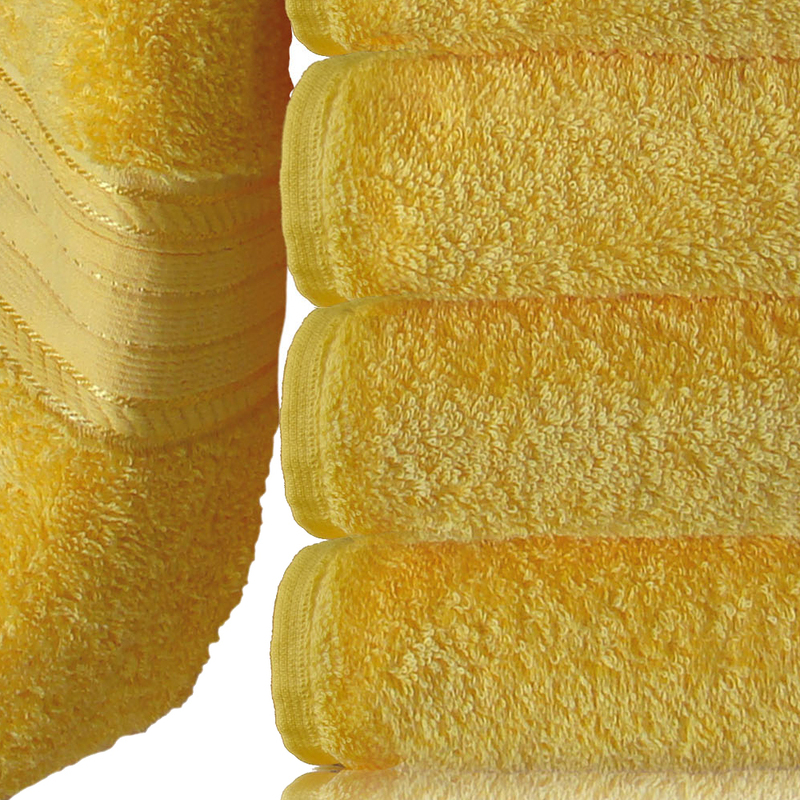 24 Washcloths 13x13 at 1.8 lbs per dz. Buy full case of 72 pcs total or half a case of 36 pcs total. SALE ! 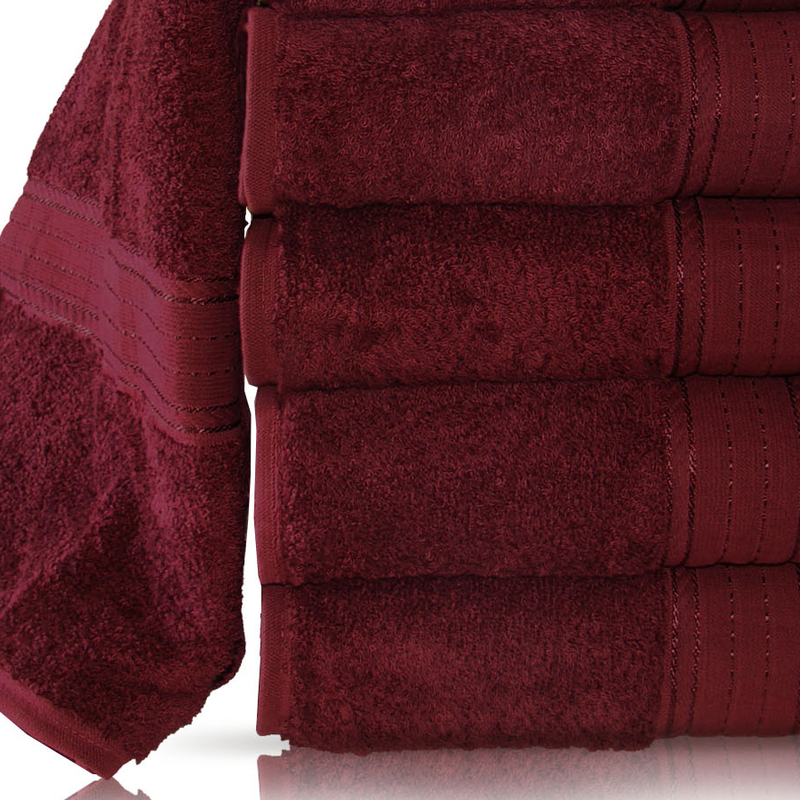 30x54 Luxurious Bath Towels By Crown Jewel , 18 Lbs Per Dz, 100% Giza Egyptian Cotton. North America Made.